Developmental Disability WA was established in 1985 and is a trusted source of independent information, advocacy, education and support for people with intellectual and other developmental disability, their families and the people who support them. DDWA offers free membership to individuals and family members and others who have an interest in advancing the rights and needs of people with disability. 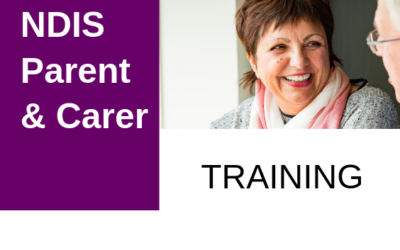 Which training course would you like to register to attend? Our complete catalogue is ready to view and download! 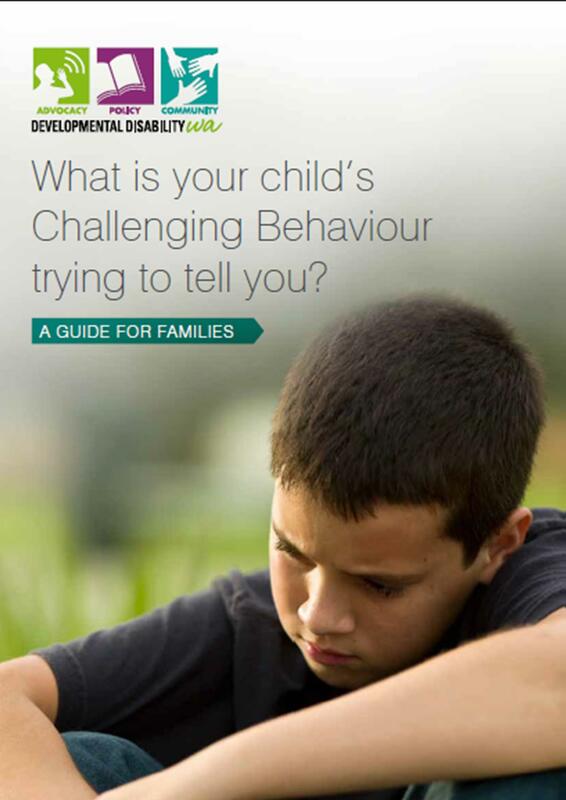 Do you have a family member with disability who has had difficulty with accessing health services? 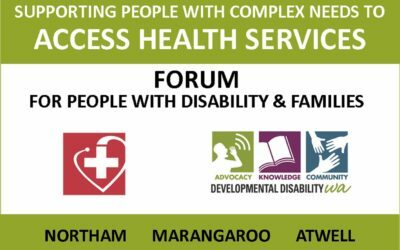 This FREE Forum is being held at 3 new locations: Northam on 16th May; Atwell on 13th June; and Marangaroo on 20th June. We at DDWA believe that everyone can communicate, regardless of their disability. 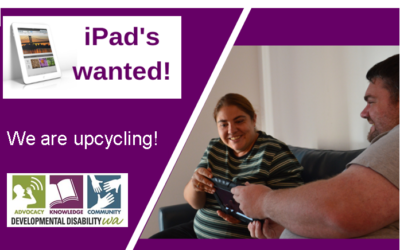 That’s why we are looking for 100 iPad’s to be donated so we can distribute them to people who cannot communicate verbally. Can you help?